Our Albuquerque – Rio Rancho web design team creates custom WordPress websites that break the mold. Over the last 20 years, we have helped clients create websites that present their businesses boldly and beautifully. Whatever goals you would like to achieve with your website, our team can help you create a WordPress site that suits your unique tastes and needs. 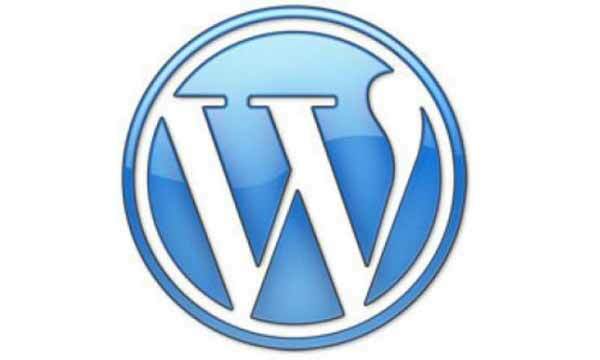 WordPress is one of the few products for content management (CMS) that we recommend for nearly all types of web sites. As social media penetrates new arenas, we’ve also found WordPress to be the most extensible and easiest platform to support. Easily manage custom functionality, content and most importantly upgrade and update your own site once we deliver it — that’s how it should be. Just getting started with WordPress? We’ll get you off the ground with the latest and greatest plugins for your particular needs directly from the experts. Sites like The Rolling Stones, People Magazine and Gateway Bank have all been designed using WordPress. Have an existing design, but need help getting it set up with WordPress? Our experts will take care of that. When it comes t WordPress plug in help. We’re the experts! We’ll either find existing plugins for you and customize them or create one from scratch. Whether existing or new site, the entire theme, database and plugins will be updated and completely optimized to maximize search engine ranking. We also offer ongoing SEO services to improve your ranking, conversion rate etc. We’ll make your WordPress website faster, and today speed is not an option! Research shows even a 500 millisecond improvement in load time yields up to 25% improvement in time on site and conversions. With over 40% of traffic coming from mobile devices, you’ve got to design for this fast growing segment of the market. Ignoring mobile friendly design can cost you too! Read these articles about Google’s Mobilegeddon. This entry was posted in featured.